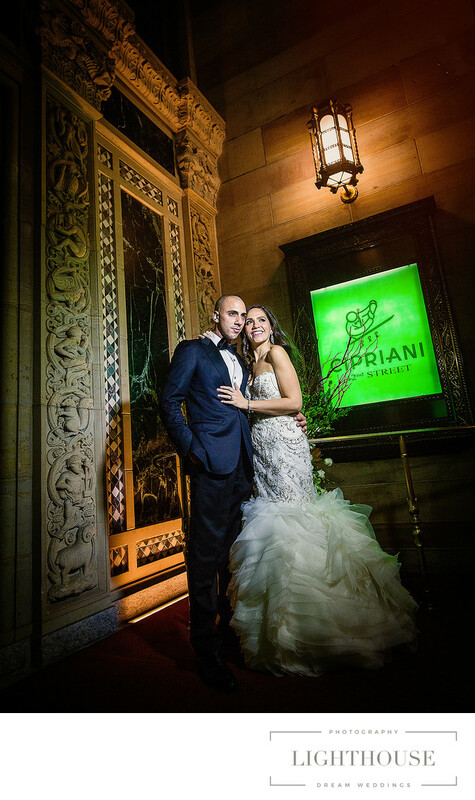 Cipriani is an amazing wedding venue. It's located in the heart of the Wrld's Capital, on 42nd street. It's old world Italian design is magnificent and would give your wedding photos an amazing dramatic look. It's one on top wedding venue in the New York. There is nothing like a castle wedding and there are quite a few in the United States. 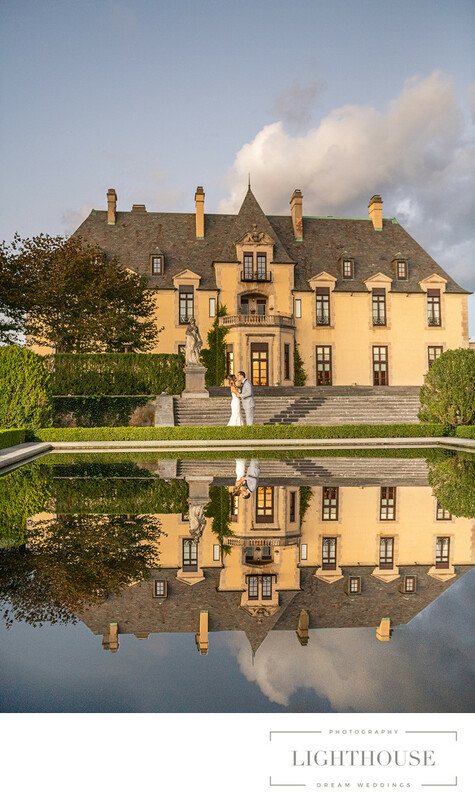 Among the most well know is Oheka Castle in Huntington New York. It's stature and grandiose landscape equals to the most amazing weddings and it translated tremendously in wedding photography. 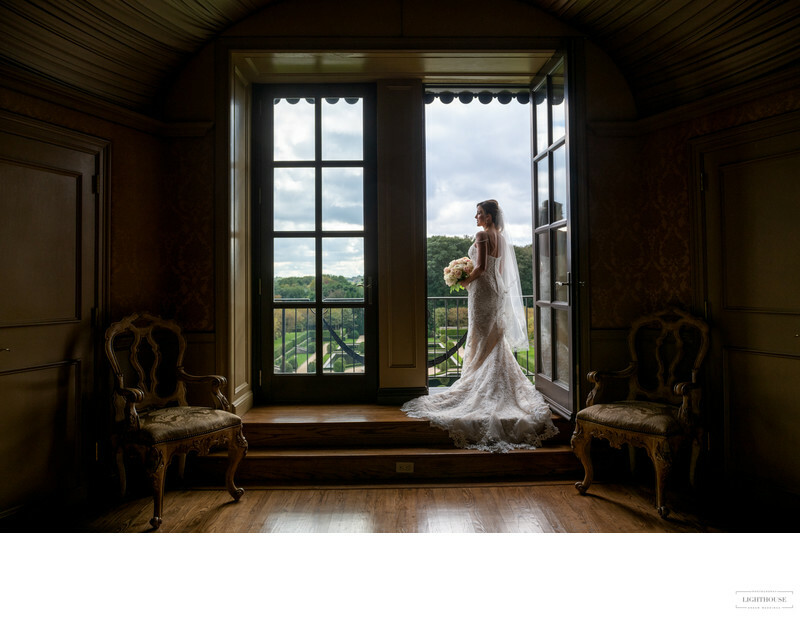 We love shooting at Oheka Castle where we get to cature from amazing scenic photos to the best moments we've seen on weddings.